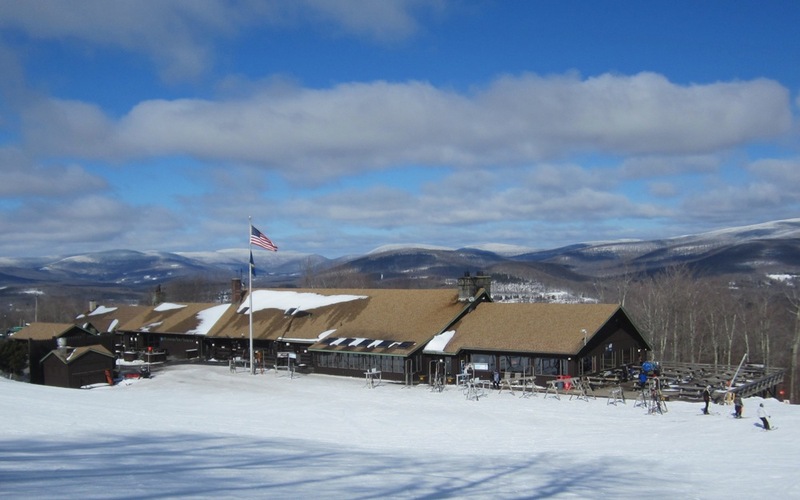 When Belleayre joined the Olympic Regional Development Authority several months ago, some ORDA stakeholders wondered aloud about the logic of adding a third ski area to the agency’s mission. 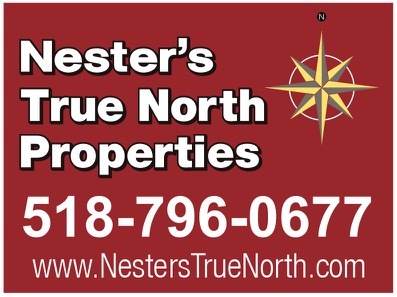 An obvious answer is its proximity to the densely populated Tri-State Region: a huge, at best partially tapped market for Belleayre and the three privately-owned Catskills ski areas. Another is the potential for terrain expansion. For a variety of reasons, plans to revive long-shuttered Highmount on the property’s west perimeter and/or develop the beautiful Cathedral Brook area on its east flank have languished for years. Belleayre skiers haven’t given up on this tantalizing possibility; however, it’s anyone’s guess if or when they’ll get a green light. But if we’re addressing the ski area as it currently stands, one could argue that Belleayre’s chief strength, particularly as it relates to its family-centric clientele, is an abundance of novice and intermediate trails that allow instructors to gradually introduce steeper terrain without a big jump in difficulty. I finally got to experience the “teaching terrain” aspect of Belleayre last Sunday when my wife and I cruised the deserted lower mountain with our seven-year-old son. We both immediately noticed that in comparison to the beginner areas found at many ski hills, Belleayre’s green trails felt nice and long, with just the right amount of consistent pitch for him to develop confidence. In addition, with the novice terrain more or less separate from the rest of the hill, he didn’t have to worry about a collision with an advanced skier doing high-speed GS turns. Moreover, by taking the Super Chief detachable quad to the summit, following the Roaring Brook trail (labeled a blue, but doable for most lower-level skiers) to mid-mountain and then veering skier’s left toward the green trails, he was able to experience Belleayre’s full 1,404 vertical feet, which gave all of us a sense of accomplishment. By mid-afternoon, I headed uphill to speak with Snowsports Director Don Boyce about the teaching terrain on the upper mountain. On the Tomahawk lift, we talked about Belleayre’s first season under ORDA’s direction and how operating the mountain in a manner more similar to that of a privately-owned ski area had already paid dividends, including the ski school having its best year ever by a substantial margin. At the summit, we moved onto more pressing issues: specifically, my technique. Before we were halfway down the first run, Don had pinpointed a few improvement areas including some inefficient pole-planting movements that caused upper-body instability, along with a bit of A-framing in my legs. He had me do a few exercises that helped reverse these long-held habits. In addition to his verbal recommendations, I found that just watching (and trying to imitate) a spectacularly smooth skier like Don was very helpful. We finished off the hour with a visit to some scratchy bumps on Lower Wanatuska, which he went through with the same nonchalance that I would walking the sidewalks of Manhattan. We’ll save those for my next lesson. Was that Don in the bumps? Nice, glad to hear things are going well at Belle. Did he say anything about terrain expansion? It would be pretty spectacular if they were to get Highmount. They could move the Wanatuska seeded bumps and have a huge terrain park in the middle of the hill, with an easier one lower down. That would rival any mountain’s, I think. 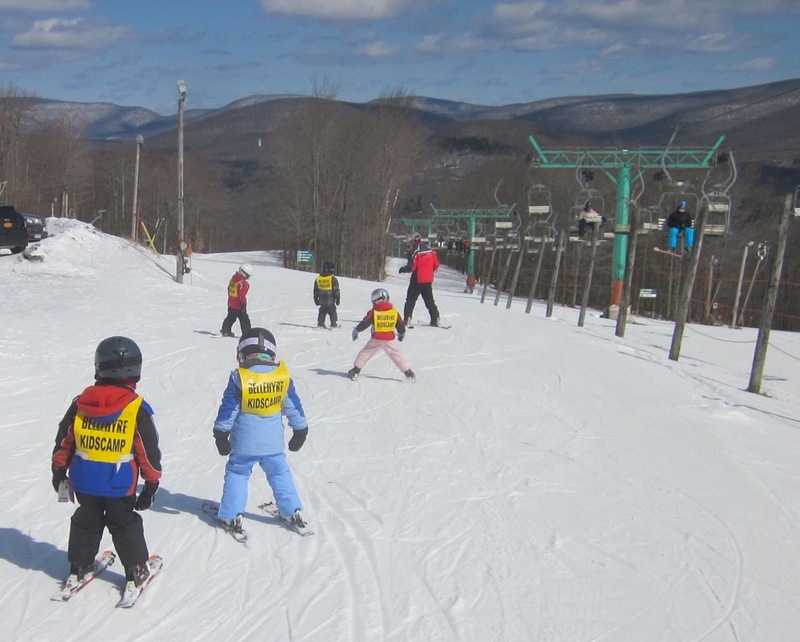 More skiers in the Catskills in total would be great. Were you able to meet JK as well? He does a great job on the facebook. When it gets a dump of fresh snow, for my money this mountain is absolutely the best in the Catskills, and Berkshires. The scope and breadth of terrain makes it second to none when it comes to not skiing the same trail twice and also for limiting how many people are on the trail at one time. Top to bottom has the absolute longest run I’ve ever had on a “small mountain” in the northeast. I was up at Belleayre on Sunday. The skiing was great and there were no crowds. Given the conditions and the discounted lit tickets that can be found it is amazing. That proper put there skis away so soon. While the steeper runs on the upper mountain tend to be short the mountain had a lot of fun trails to ski. The grooming was excellent and I enjoyed the runs that were a bit bumped up. I use to ski Highmount before it closed and hope Belleayre now under ORDA will finally expand. There is some really fun terrain on the Highmount side. The expansion could really enhance the overall mountain experience at Belleayre. On another note, while the skiing was terrific the food offering on the mountain were really poor. I found the food to be over priced (normal for ski areas) and lousy.